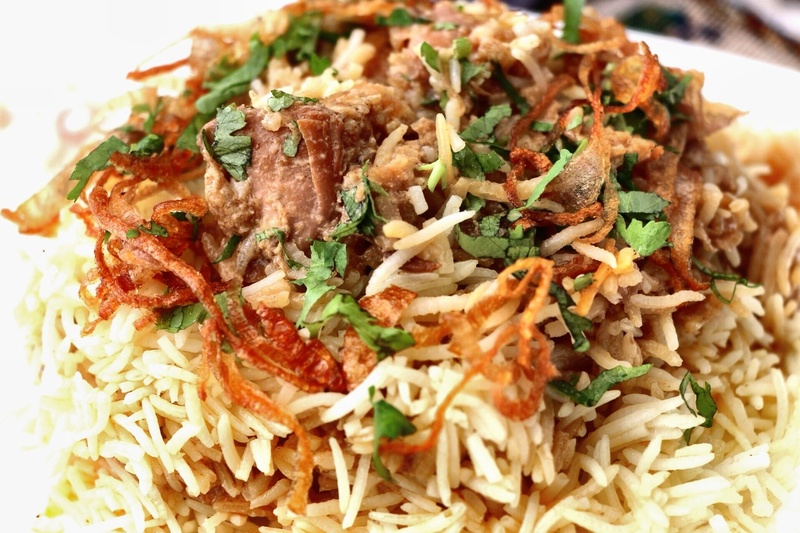 Biryani buffs often argue on the merits of Hyderabadi biryani versus lucknowi biryani. Now add Bohri Biryani to the battle! I stumbled upon this biryani last week and found it to be the one of the best biryanis I have ever had. The rice packed flavour and the meat was delicately spiced. The slow-cooked, saffron-laced box of happiness came topped with browned onions and accompanied with raita. 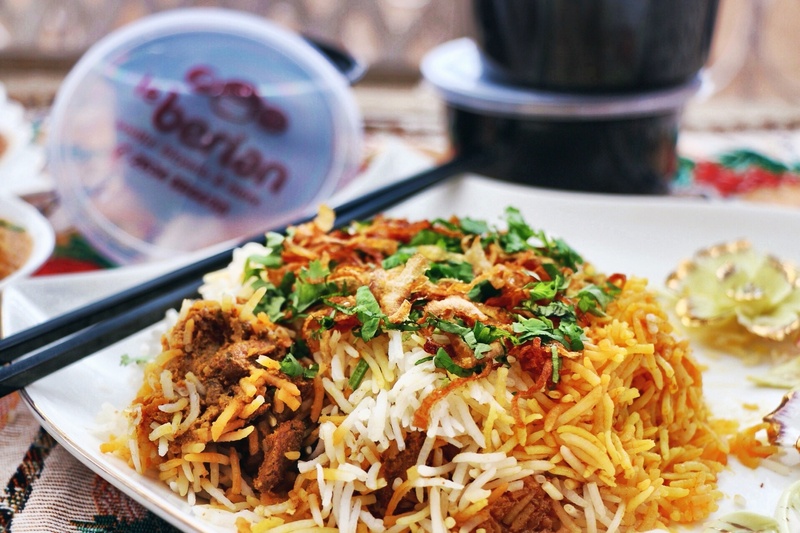 Le Berian is a Bohri style Biryani delivery outlet in Lokhandwala, Andheri. I tried 5 varieties of biryani (yes I am a glutton for biryani) and found the Afghan Tikka (Rs 220) to be the best. Unlike the Hyderabadi or Lucknowi biryani this one’s far more moist and flavourful. The masala layer at the bottom was topped with yellow rice and then a layer of white rice. The meat was succulent as if marinated overnight and the brown onions imparted a subtle aftertaste. I also loved the Lamb Tikka Biryani (Rs 240). The Butter Chicken Biryani (Rs 220) was strictly ok. I am not a big paneer fan but Paneer Makhni Biryani (Rs 180) could be a great option for the vegetarians. The paneer was fresh and the spices were not too over powering. However the raita could have been a little more creamy. Le Berian is the brainchild of Chef Mohammed Bhol whose family has been running a successful biryani catering business for the last four decades. The 29 year old who previously manned the kitchens of 212 at Worli, LPQ and Café Sundance decided to brand the community food and retail it. And thank god he did!